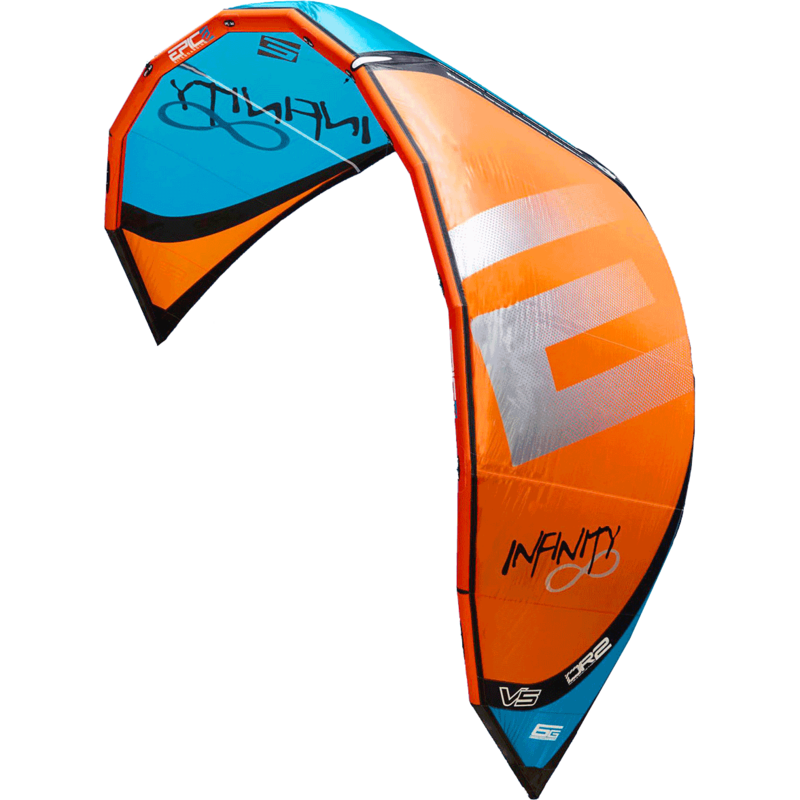 After an exhaustive 5-year design and testing process (and more prototypes that we can shake a stick at), the Renegade INFINITY 6G has been redesigned and moves to a one strut platform to reduce weight, improve steering response and reach even deeper into the light wind arena. 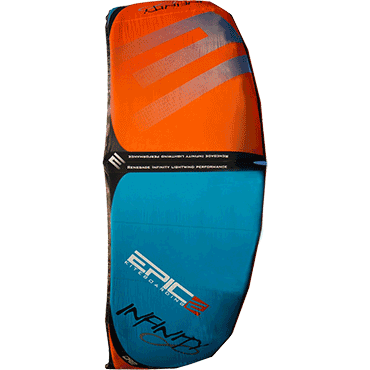 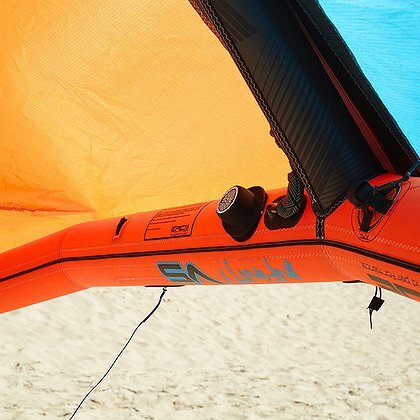 The Infinity has been a ground breaking light wind kite and this redesign is overly impressive. 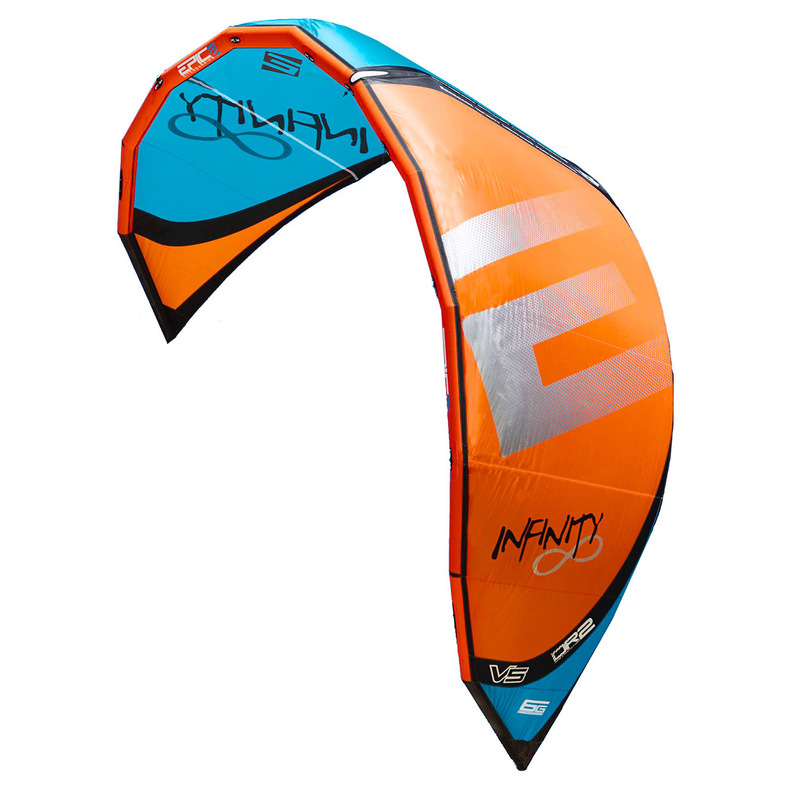 You’ll enjoy aggressive riding in the lightest of winds with incredible response and fast, smooth, turning. 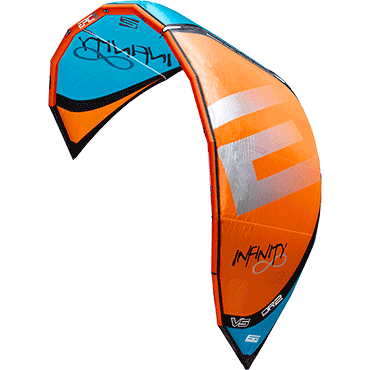 We designed this kite to pack a punch and feel as nimble as a much smaller kite. 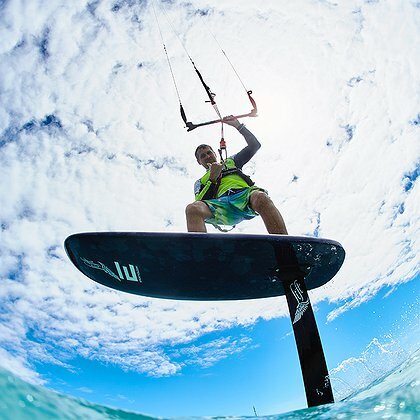 We encourage you to be aggressive with bar input and enjoy the rewards of big hang time, large floating boost sessions and powerful wake style progression. 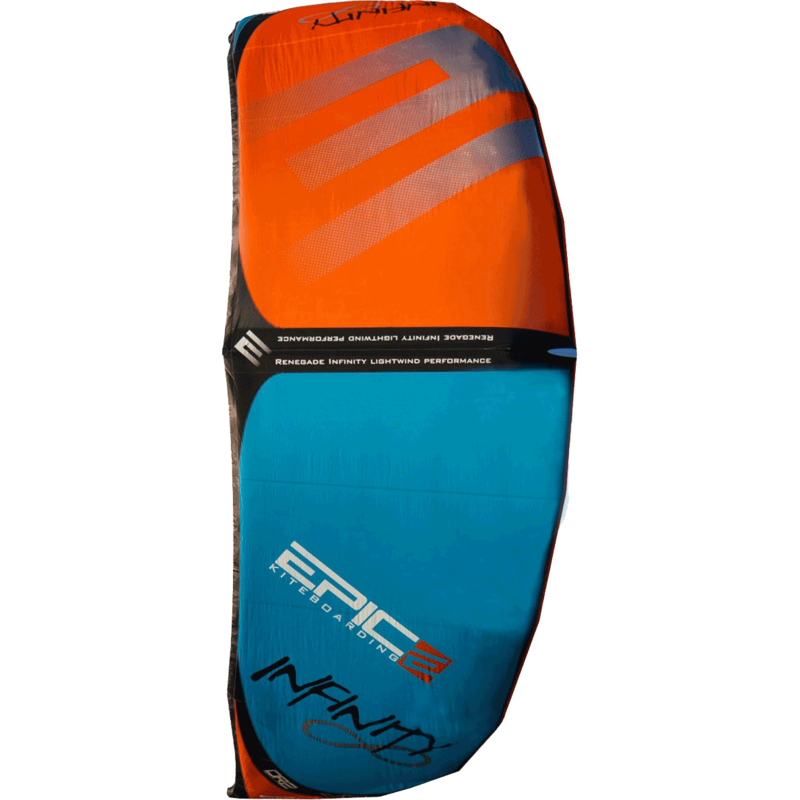 The new platform provides an 8% turning speed increase while appreciating the stability and ease of use that the Infinity is known for. 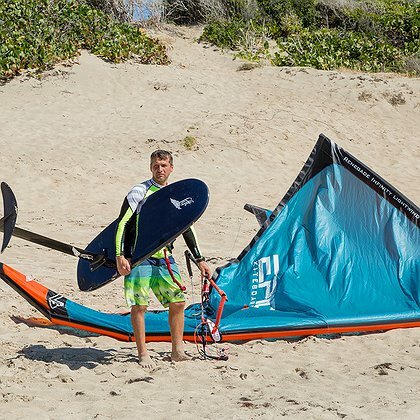 You simply can’t ride powered with many of the light wind kites on the market today. 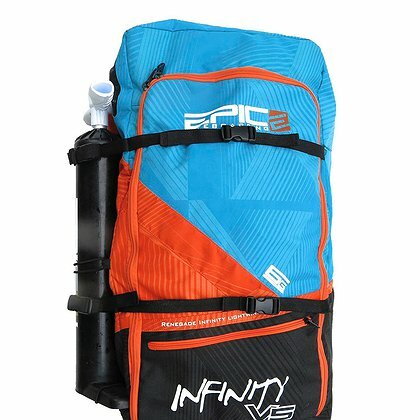 Known for low-end power, the Infinity gets you on plane early to tackle any terrain and riding style you choose. 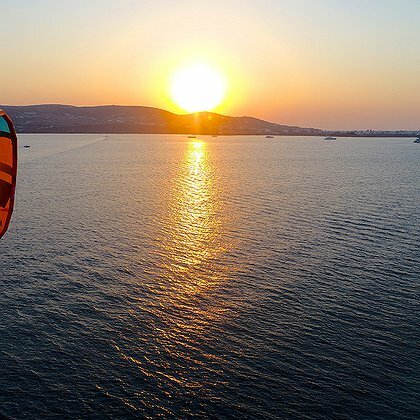 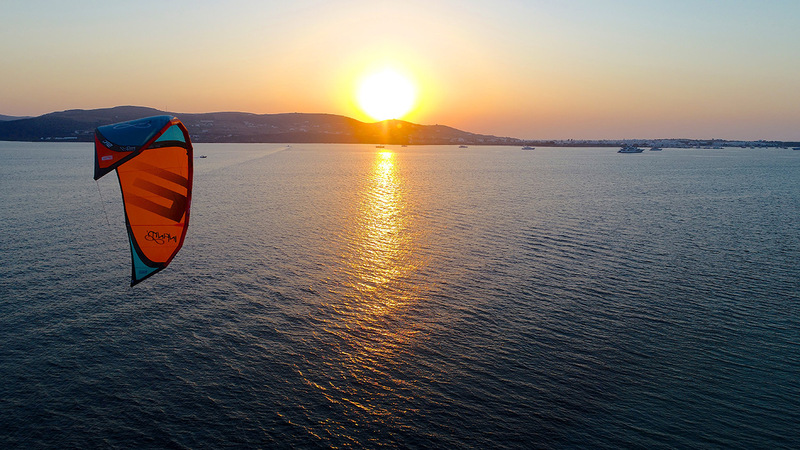 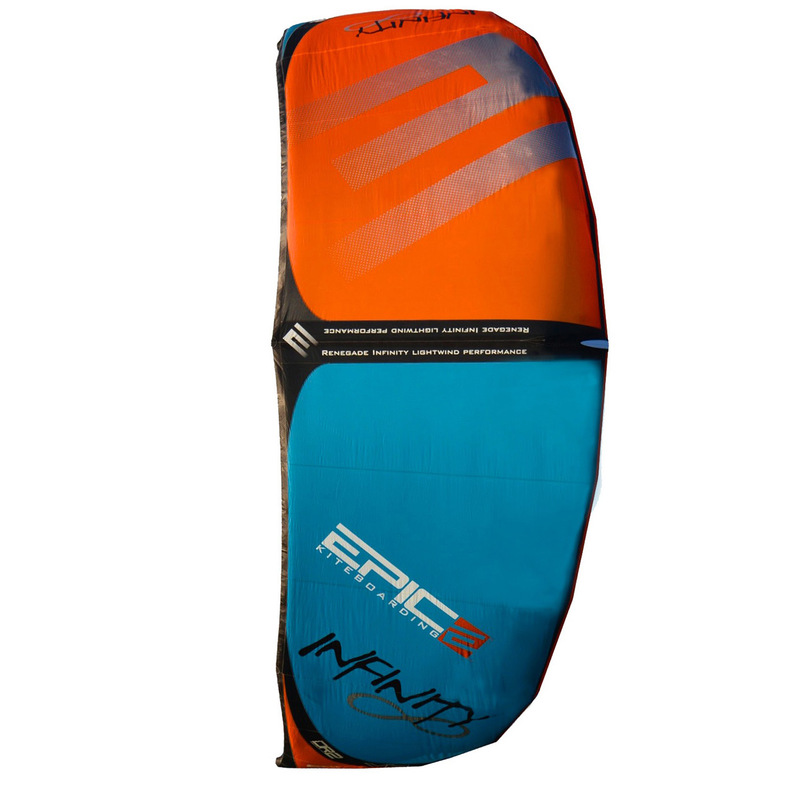 Flat water, waves or snow, the Infinity is flexible in all conditions. 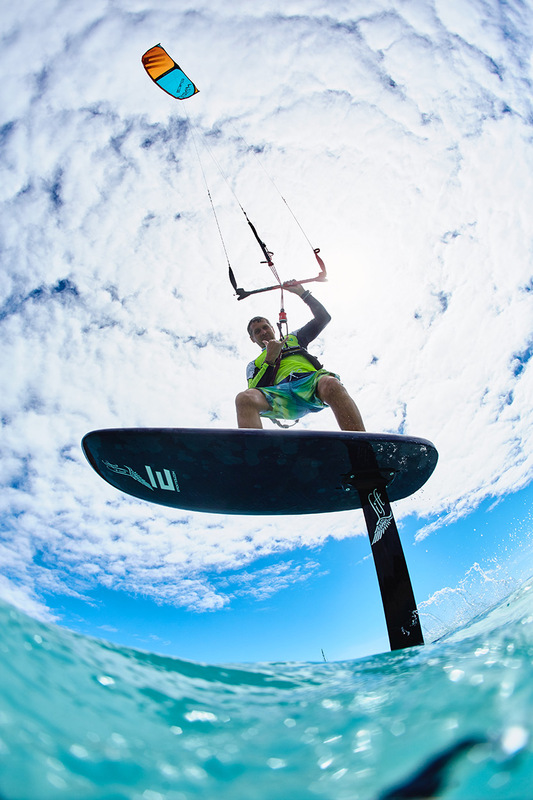 To tailor the kite to your riding conditions, there are two setting positions on the bridle attachments to adjust performance. 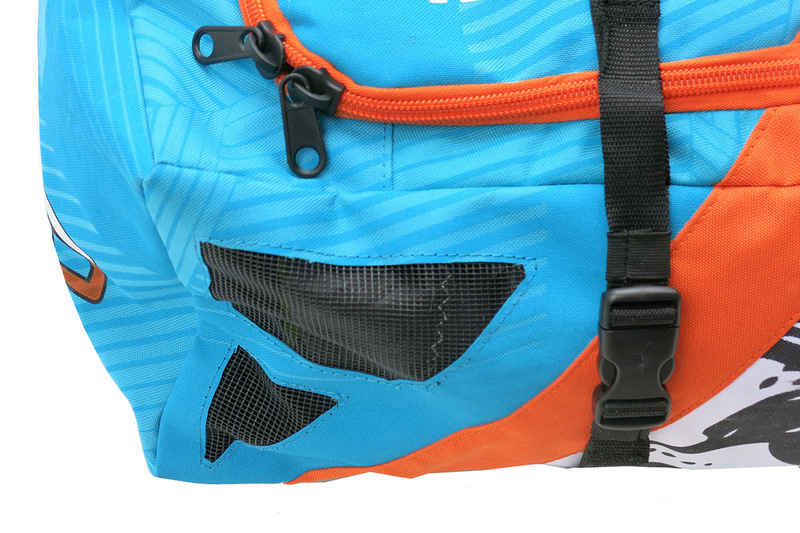 Simply switch the bridle to either the WAVE or FREE RIDE setting within seconds. 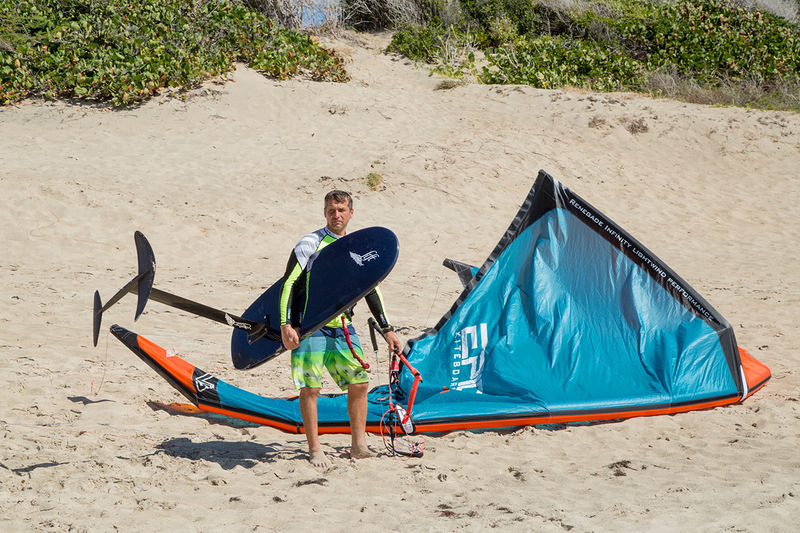 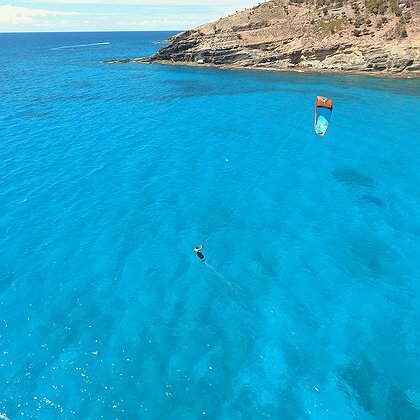 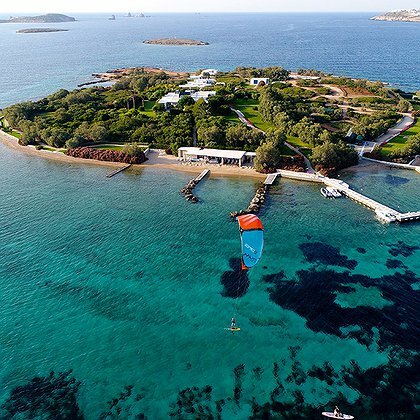 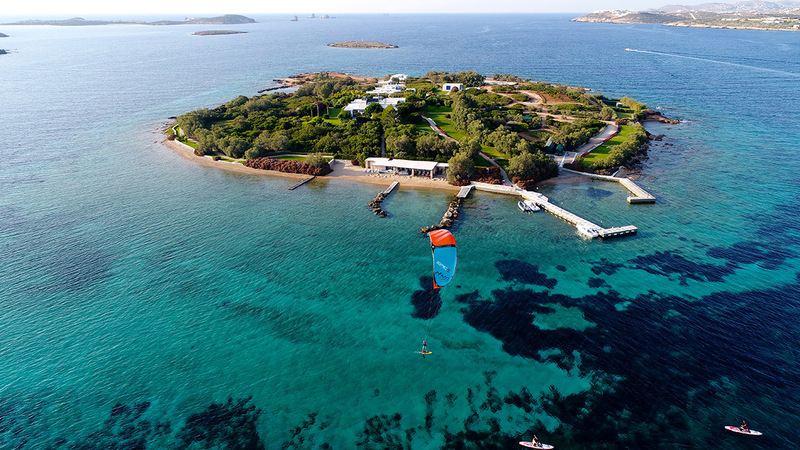 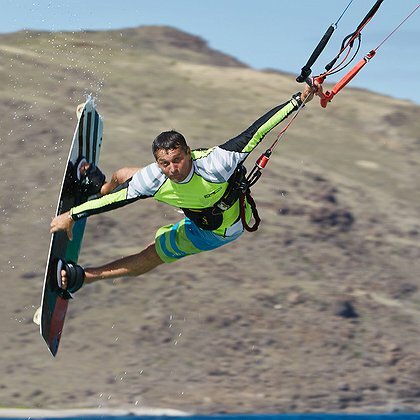 Dropping your kite in light winds has always made riders nervous as the relaunch process can require quite a bit of finesse. 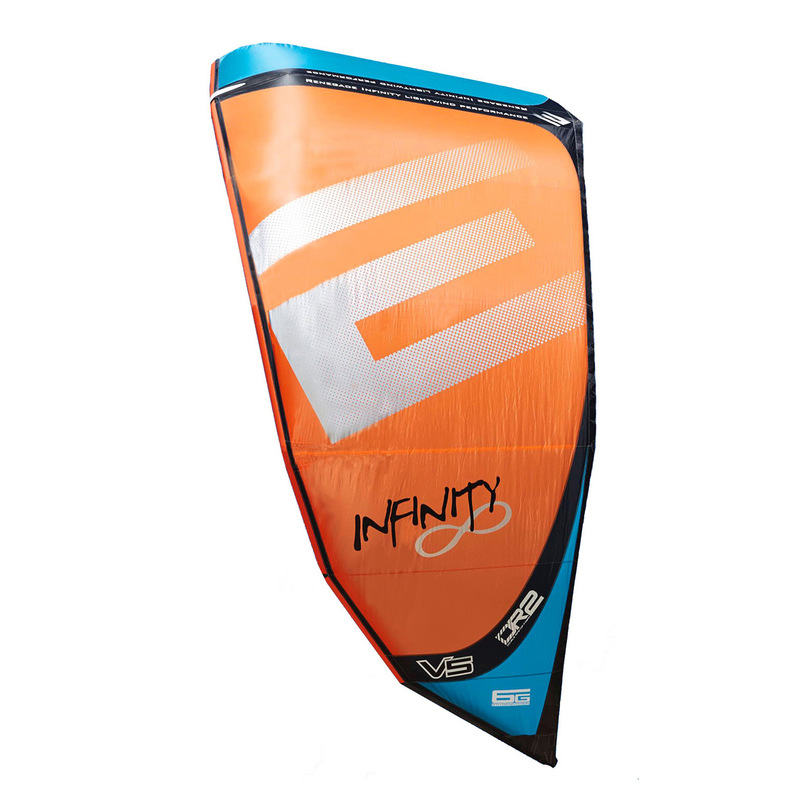 However, with the Infinity 6G, simply pull on one outside line and the kite will reliably relaunch in wind speeds that have others still sitting on the beach. 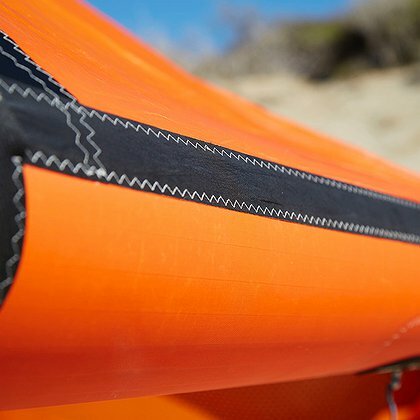 Improved construction details make use of double Dacron trailing edge reinforcements to reduce flutter and drag. 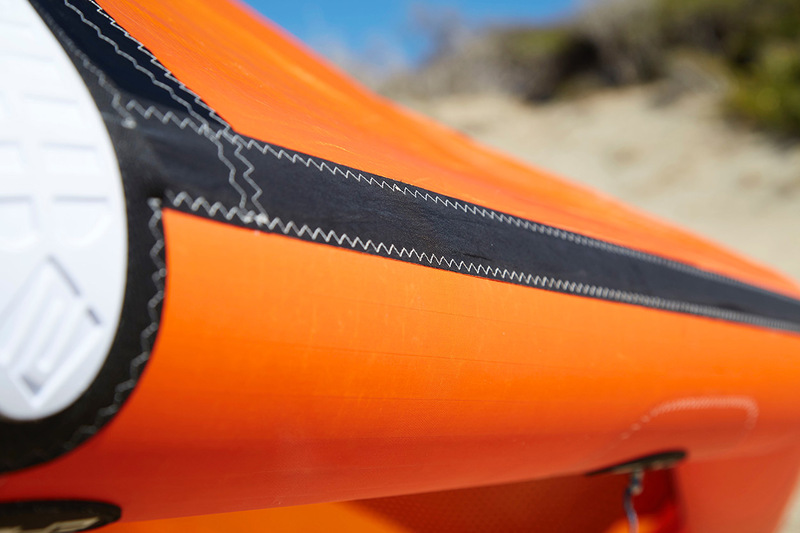 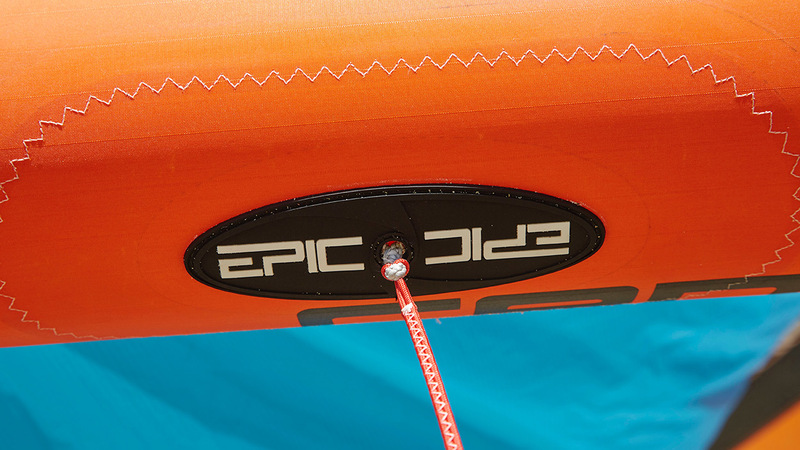 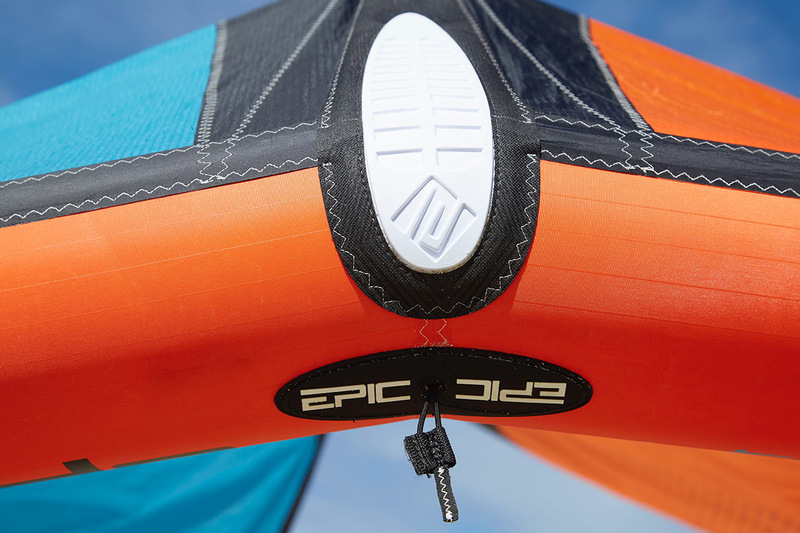 We’ve extended the LE scuff protectors to prolong the life of your kite by reducing wear in key risk areas. 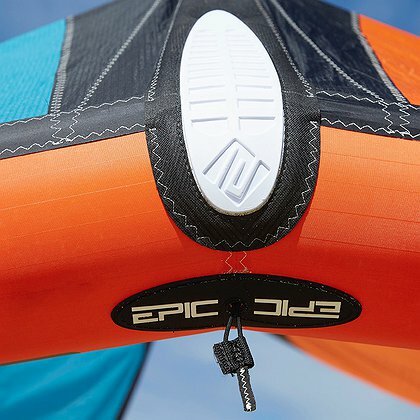 A new inflation system has also been introduced, improving the strut connection to the leading edge. 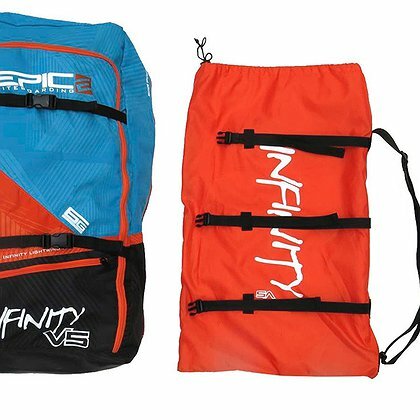 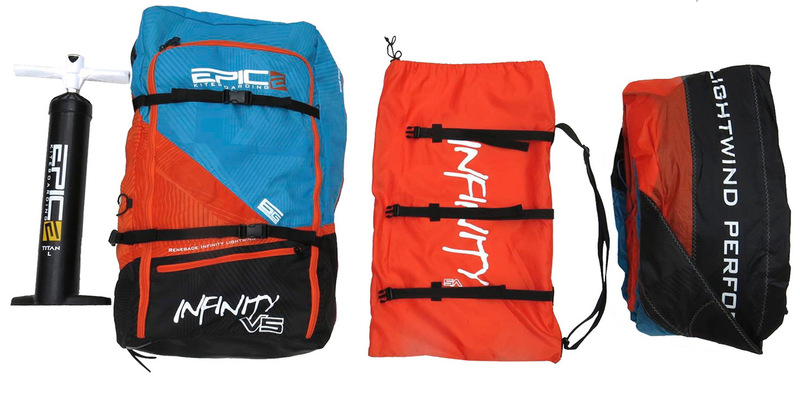 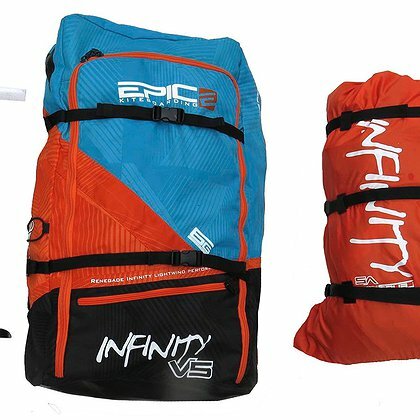 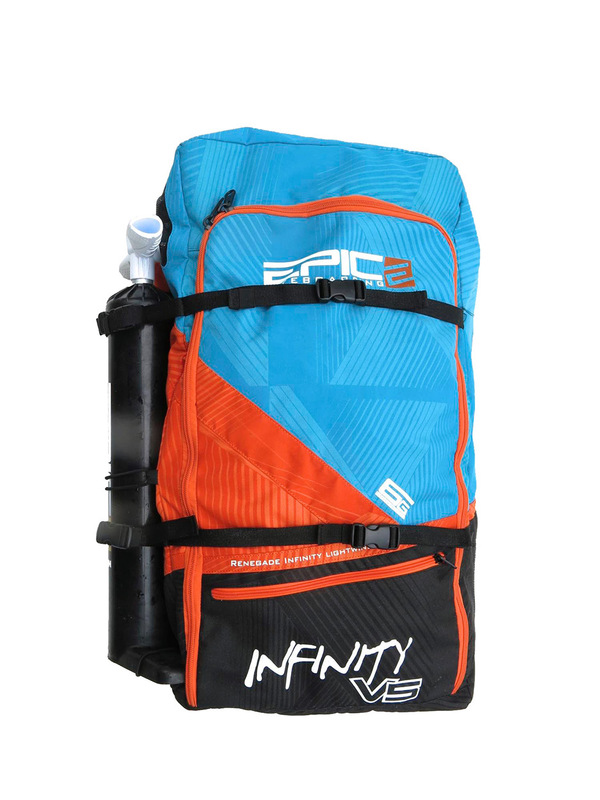 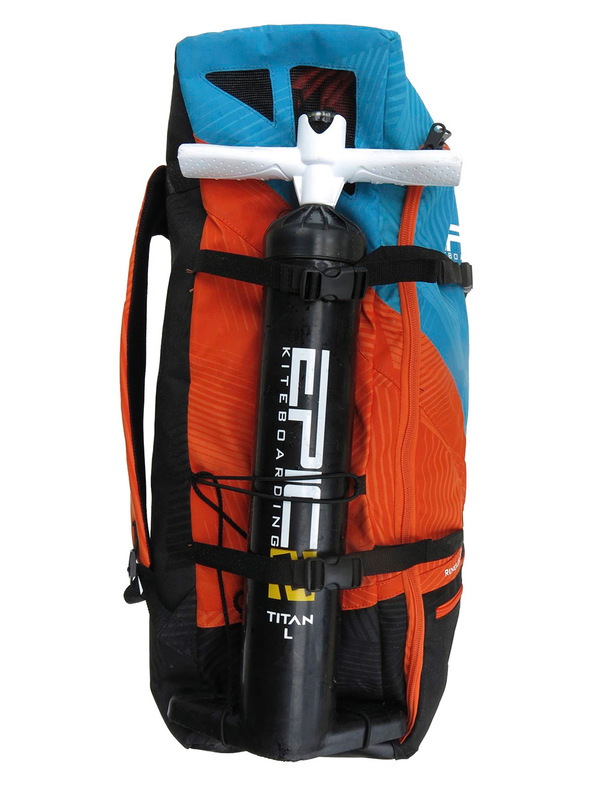 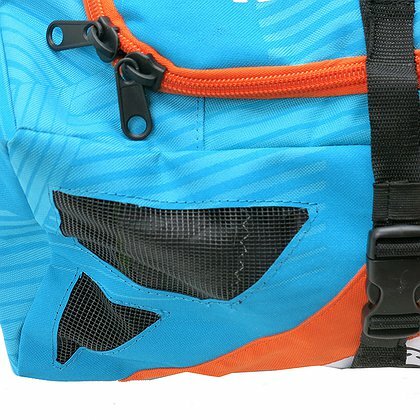 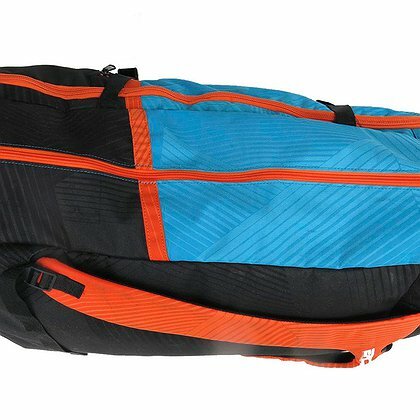 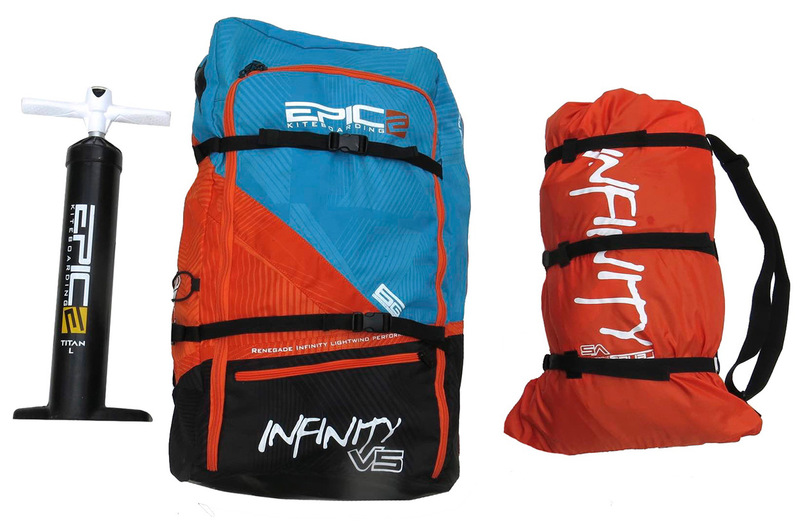 All of this comes with the new Infinity 6G backpack and bonus compression bag. 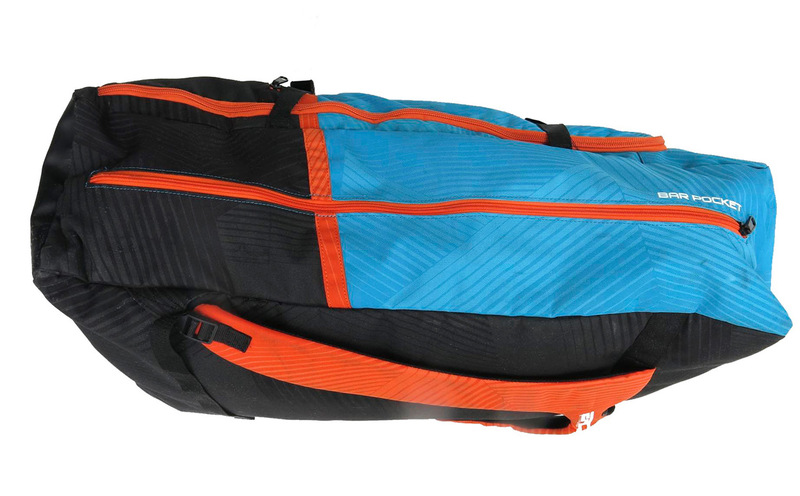 You can now pack tighter than ever before, making travel less cumbersome. 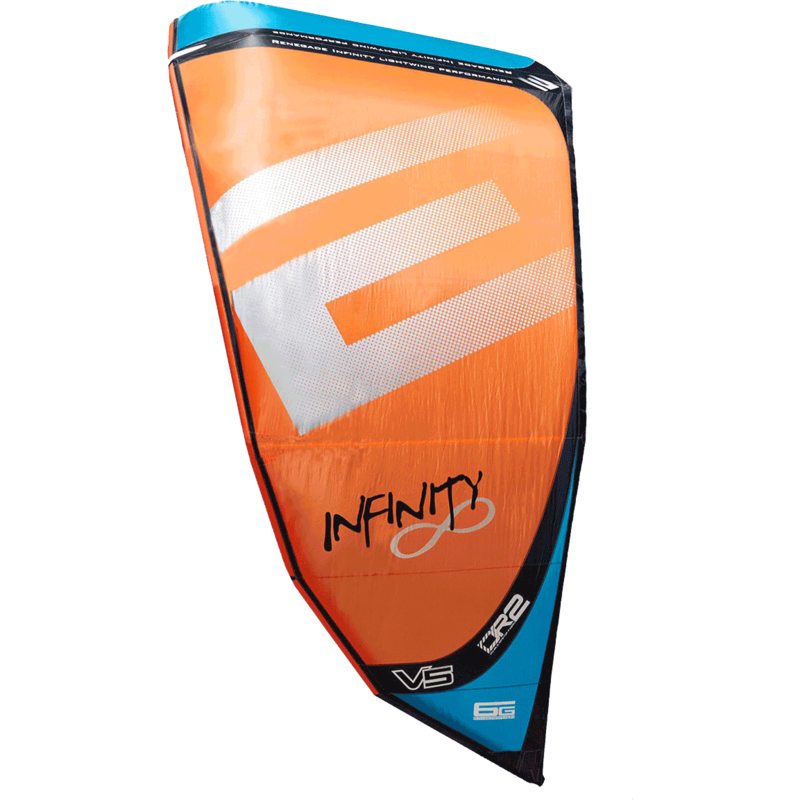 The Infinity 6G is paired with the Infinity 6G Control Bar (save $100 with the purchase of both these items) which is adjustable to either 52 or 62cm lengths, comes with a contoured EVA grip and floaters and is packed with powerful features. 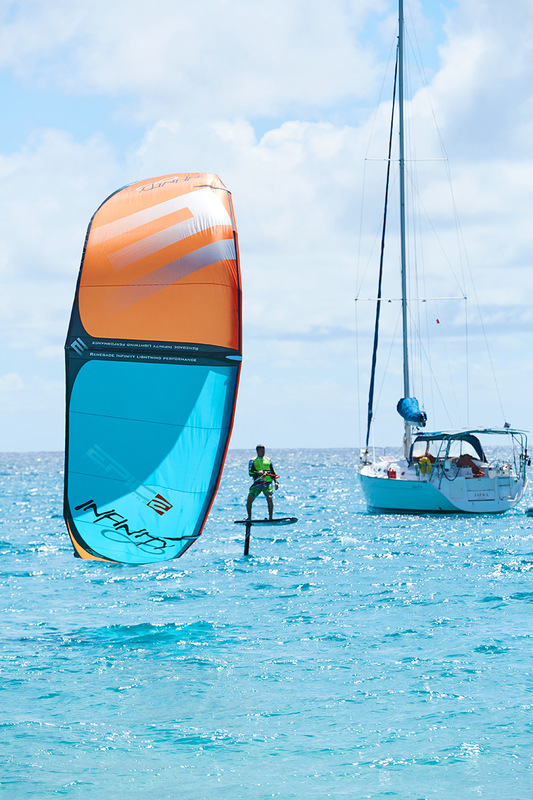 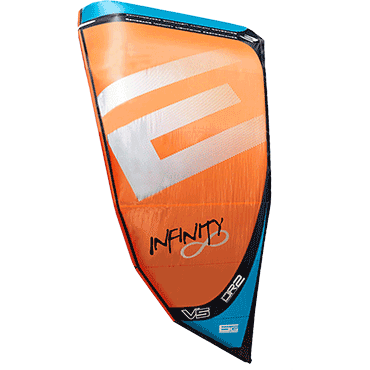 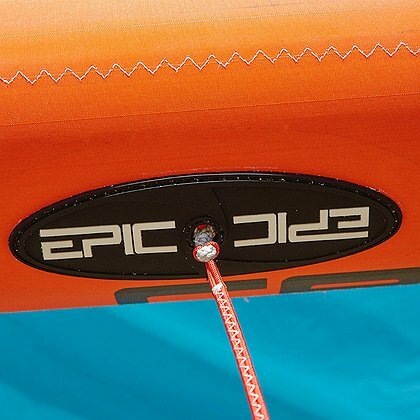 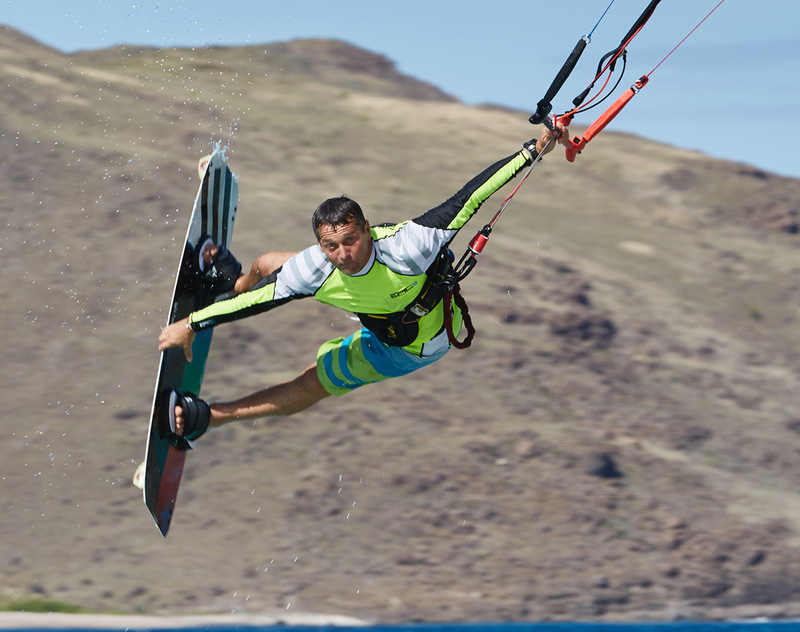 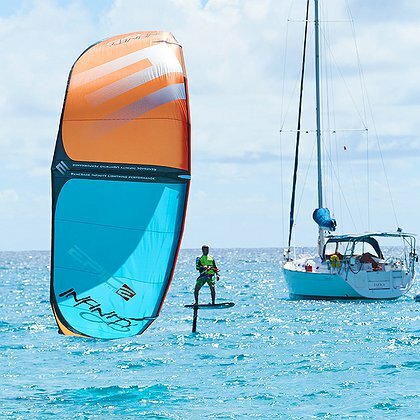 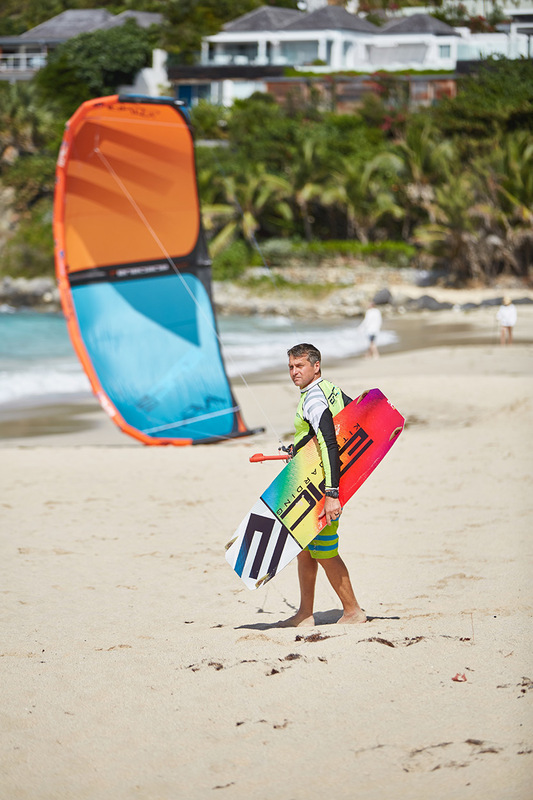 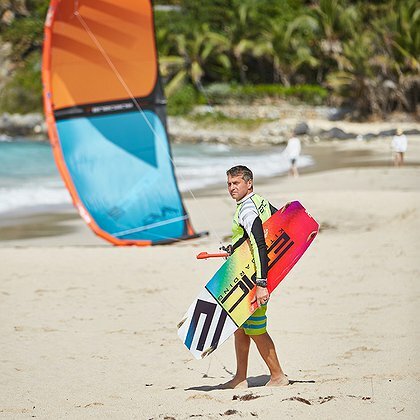 The Infinity 6G has been fully redesigned to push the limits and enjoyment of light wind kiteboarding. 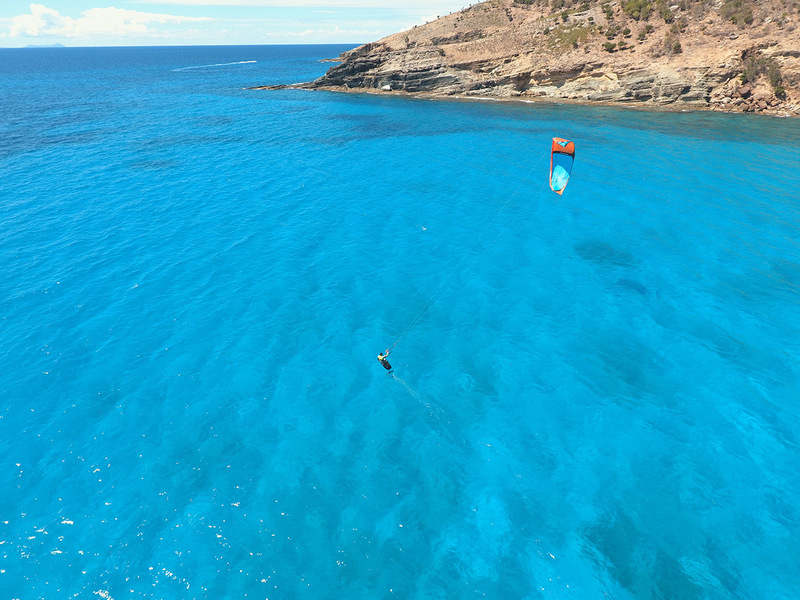 How far will you push your limits? 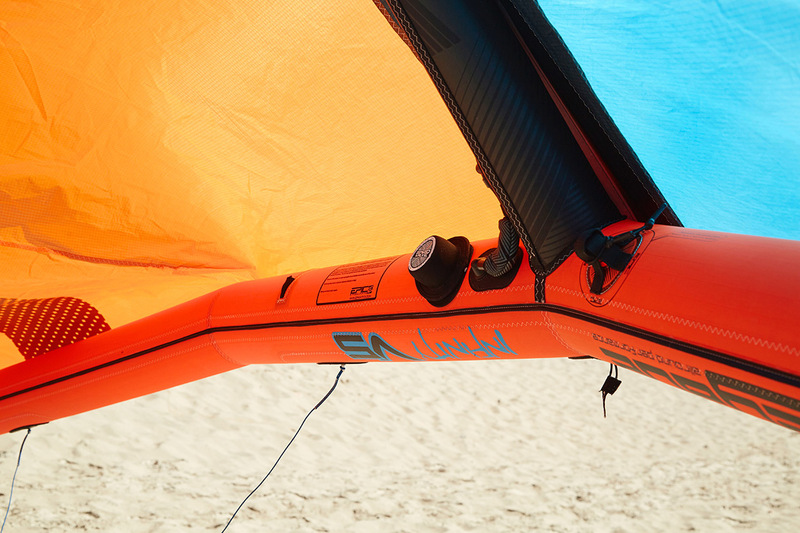 - Very stable in gusty conditions. 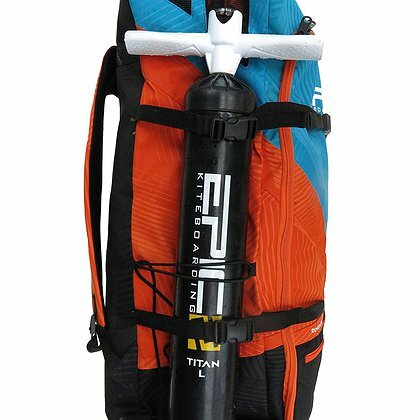 They call it the “Gust eater"